He made his passion a job. 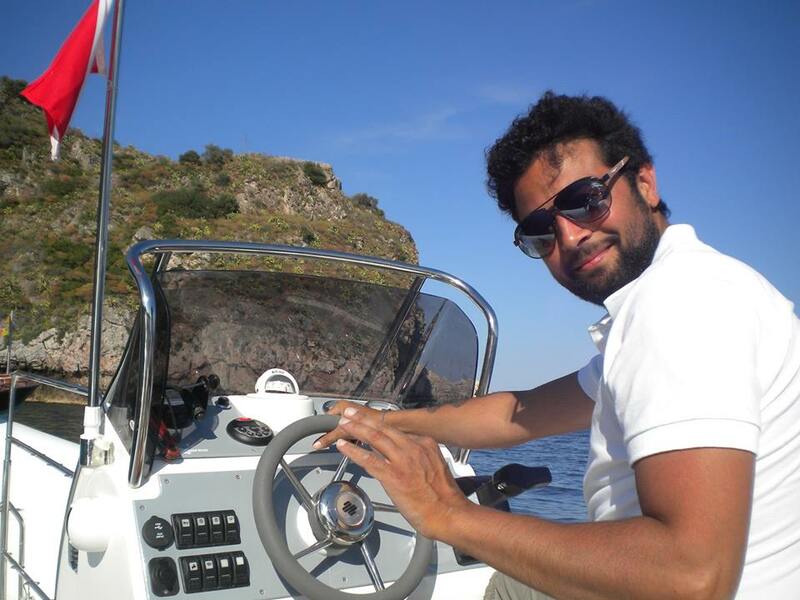 Carmelo Sgroi, owner of the diving resort, skipper and PADI Course Director has made from his passion a profession. 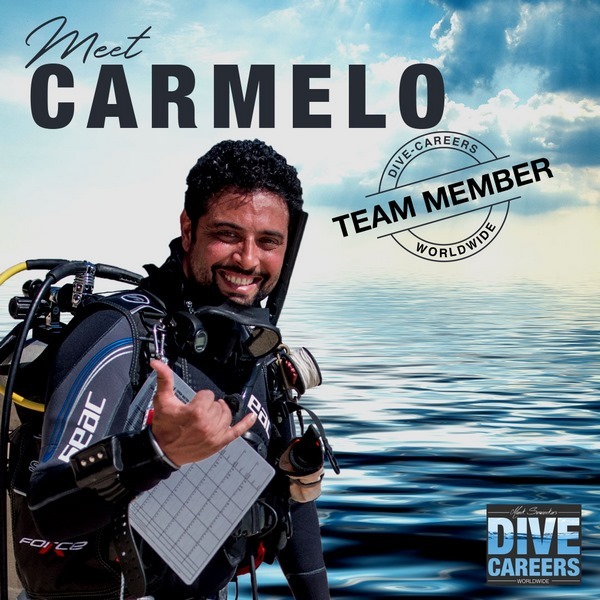 His career began as a PADI Dive Master in Mediterranean waters of the Ionian coast of Taormina acquiring a perfect knowledge of the depths and dives for all levels and needs. Later, he became a PADI Open Water Scuba Instructor at one of the most famous diving schools in the world: Prodive Cairns, in Queensland, Australia. He has worked there since 2010 at the important company Ocean Freedom/Ocean Free, on the Great Barrier Reef north of Cairns Queensland (AU), in one of the world’s natural sites as well as the largest barrier reef in the world. Then he developed himself into a PADI IDC Staff Instructor with Buddha View Dive Resort with Mark Soworka, one of the most successful PADI Course Directors in Koh Tao – Thailand, one of the greatest diving sites in the world. A year later, he grew into the level of PADI Master Instructor in Koh Tao and gained a lot of experience how to teach at Instructor Development Courses (IDC). In 2018, Carmelo Sgroi completed the PADI Course Director Training Course in Malaysia with success and achieved the status of PADI Course Director. Through all his experience, Carmelo reached a new level of education and a way of working focused on customers and their needs. Back in Taormina, he arrived with a suitcase full of experience to make known to those who want to discover the natural richness that welcomes this region along the Mediterranean/Ionian Sea full of life, history and colors.